This entry was posted in * Stars 1.1 - 2.0, Oni Hot Pot, Other, Taiwan on June 29, 2016 by Hans "The Ramen Rater" Lienesch. 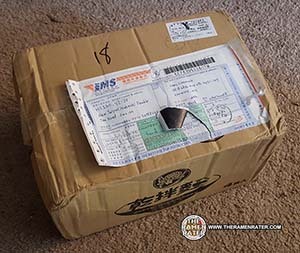 Very curious about this – let’s pop it open. 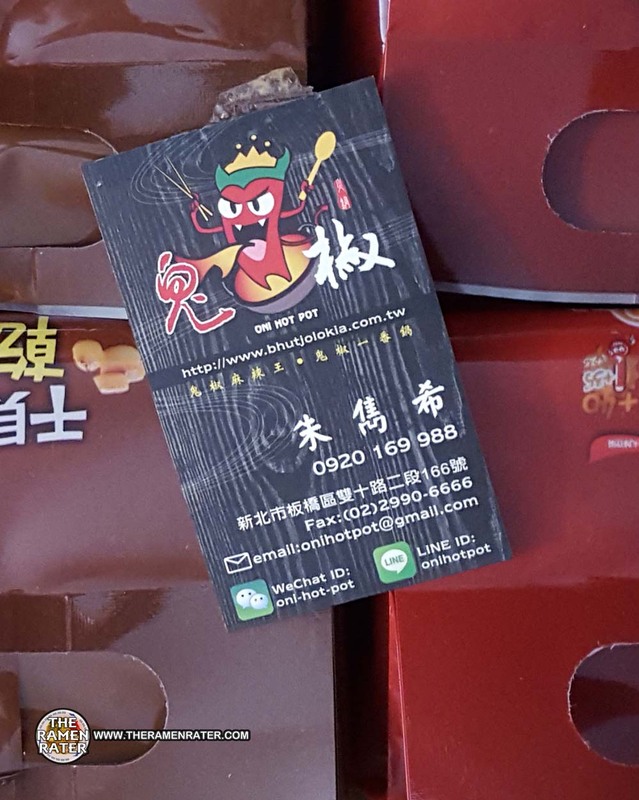 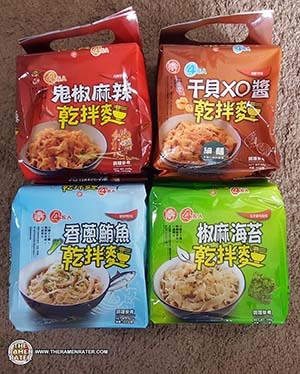 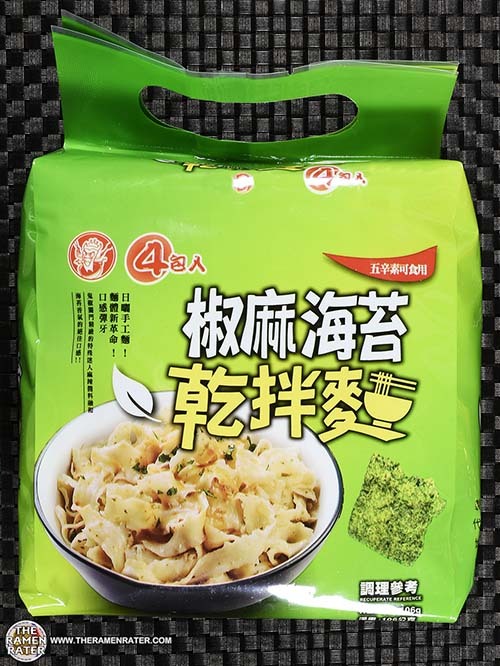 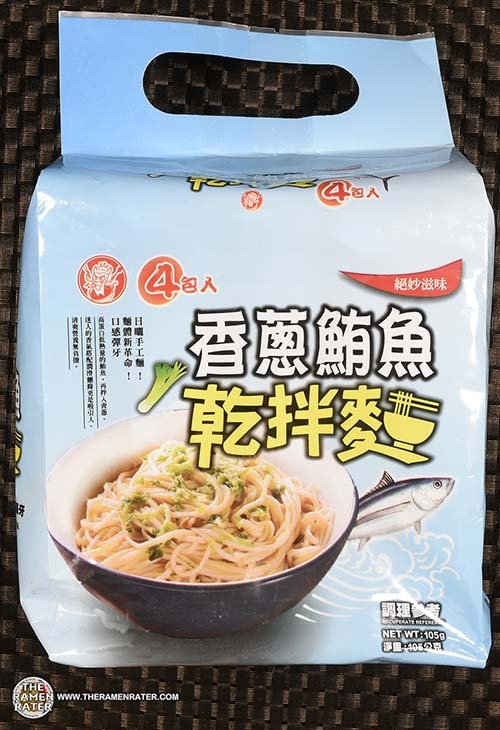 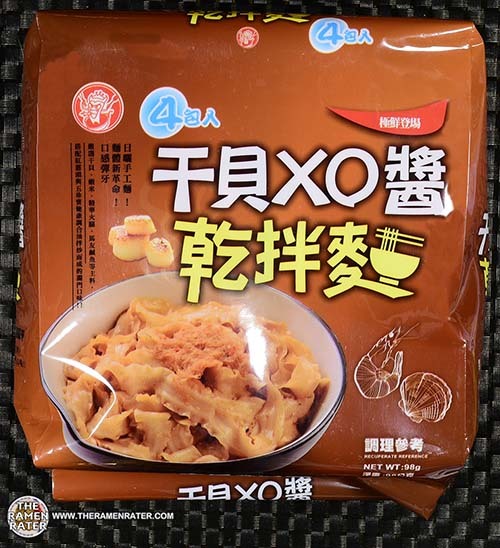 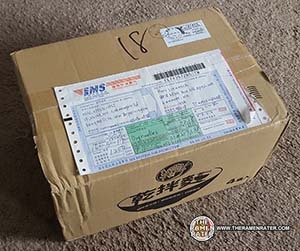 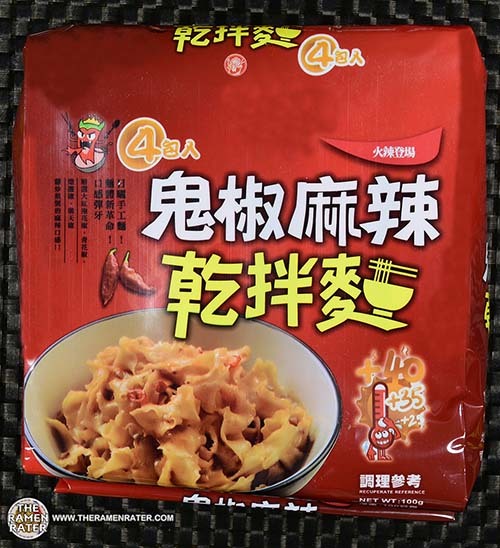 This entry was posted in * News / Noodle News, Oni Hot Pot, Taiwan and tagged bhut jolokia, donations, ghost pepper, hot pot, oni, samples, taiwan, taiwanese on March 17, 2016 by Hans "The Ramen Rater" Lienesch.